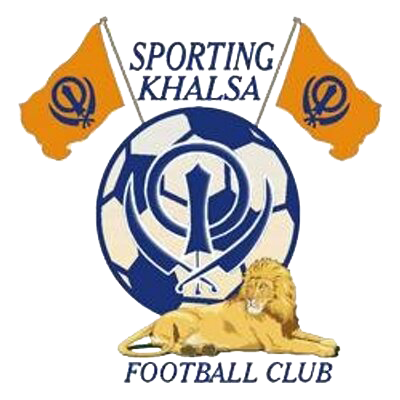 Welcome to the online home of Sporting Khalsa Football Club. Based in the heart of the Black Country, in Willenhall, a suburb of Walsall, we have almost 20 teams across all age groups, male and female, with our first team currently playing in the Midland Football League. It’s now our fourth campaign in that division having won the West Midlands Regional League with a record number of points. 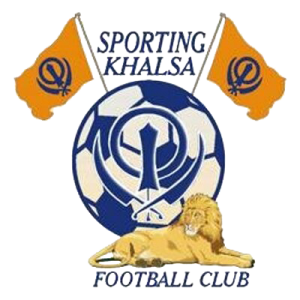 You’ll have probably worked out by now that the roots of the club is in the local Sikh community, but more than two decades on the foundations of Sporting Khalsa are diversity and inclusion, creating a club for everyone. Our story about how we got to where we are today is a quite interesting one. You can read about it here. If you’re thinking about a visit, you’ll be sure of a warm welcome. Our home – the Aspray Arena – is a work in progress as the club continues to push onwards but has seen significant investment over recent years which has made it popular with the community and visiting football supporters. In July 2017, the club announced it was beginning a £1m revamp, including the installation of artificial playing surfaces, at the Aspray Arena. Work was completed in the summer of 2018.